This has been an extra ordinary week around South County. The St. Timothy Parish Community came through yet again as it held its' annual Backpack Project campaign. 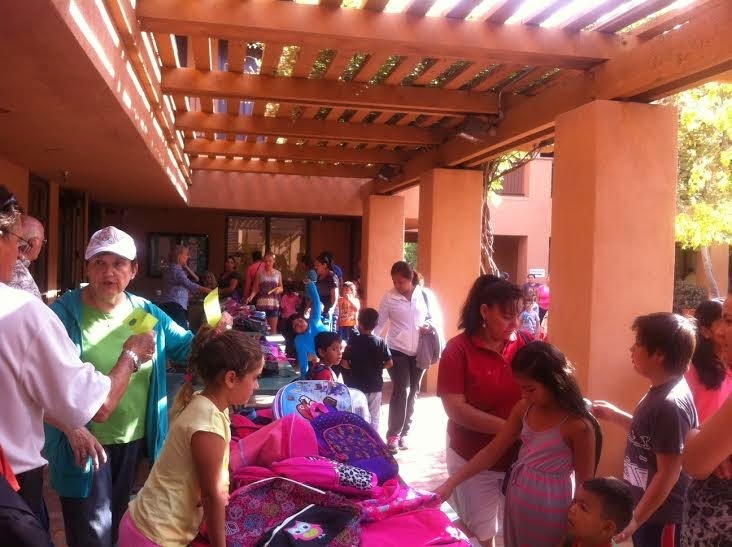 Over 150 families were able to receive Backpacks for need Children. 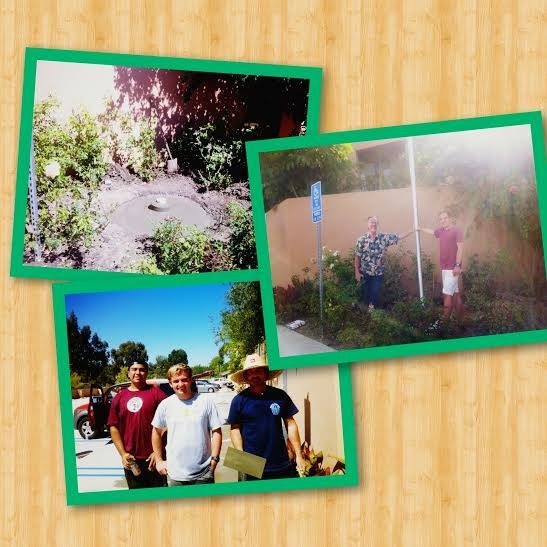 This is as an Eagle Scout Candidate finished a Project erecting a flag pole for the Parish.